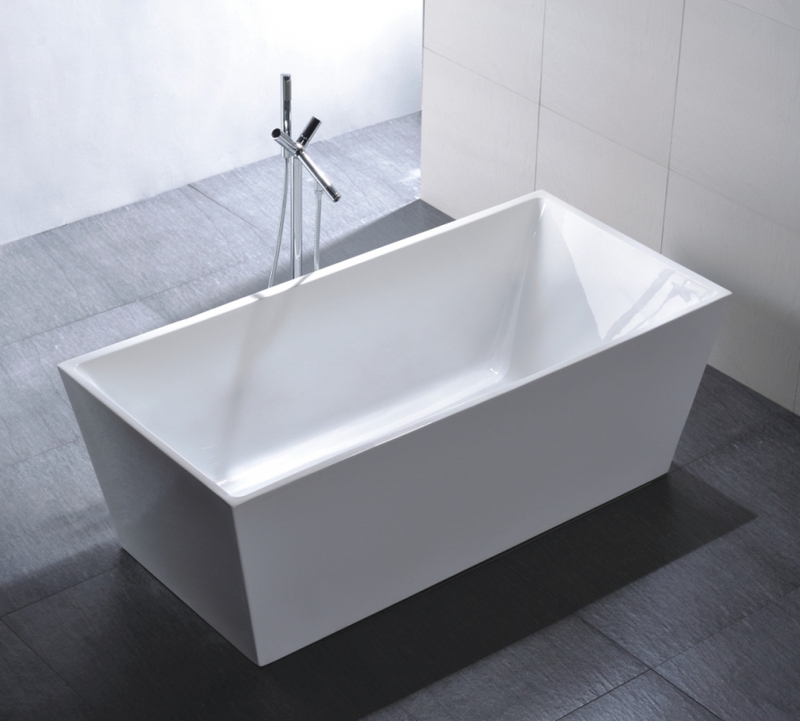 The nice size of this free standing tub makes it the perfect spot to have a luxurious soak. The white acrylic material has a high gloss finish, is easy to care for and is naturally resistant to bacteria. 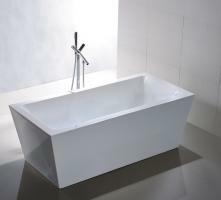 This piece will be a welcome addition to the home and is sure to be the favorite spot at the end of a long day.